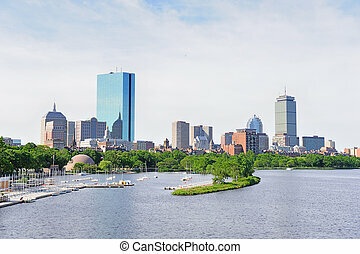 Boston, Massachusetts, USA city skyline at the harbor. 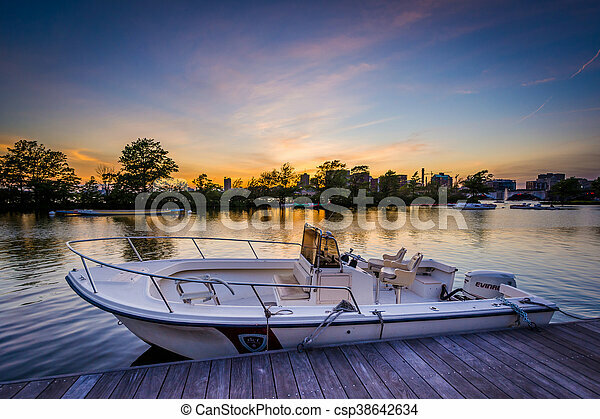 Old boat floating on water in the harbor in Boston, United States of America. 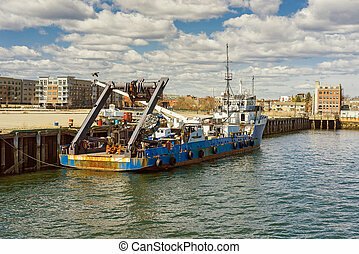 The city is located near many water facilities and it is common to travel using water transport such as ferry boats. 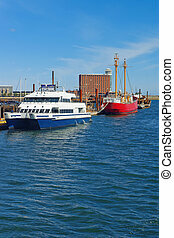 Moored ships and boats near the pier in Boston, USA. 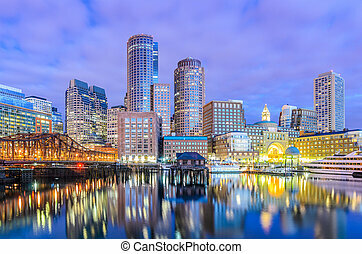 The Port of Boston is one of the most important seaports in the east coast of the United States and Massachusetts state. 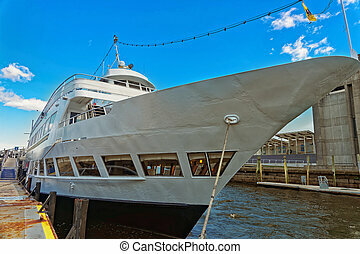 Front side of the yacht moored near the pier in the port in Boston, USA. 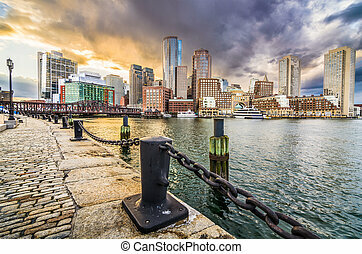 The Port of Boston is a major seaport in Massachusetts and the east coast of the United States of America. 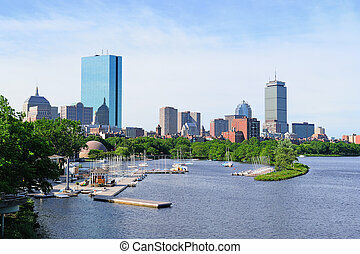 Boston back bay with sailing boat and urban building city skyline in the morning. 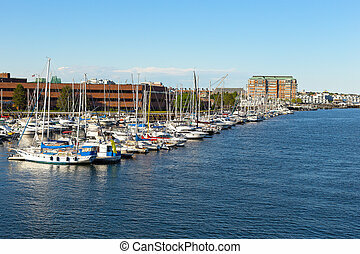 Yachts moored at docks of Charles River harbor. 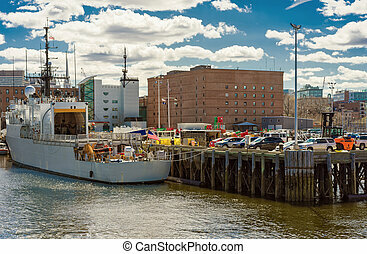 Moored ship at the pier in Boston, USA. 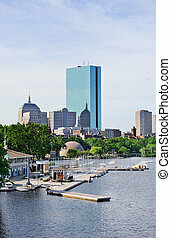 The city is located near many water facilities and the major seaport situates there. People often travel with ferry boats to avoid traffic in the city. 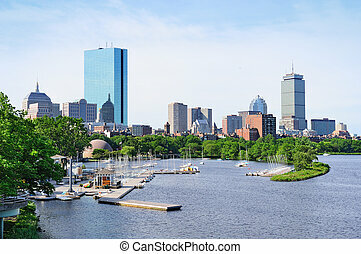 Boston back bay panorama with sailing boat and urban building city skyline in the morning.